Donate from your heart, not from your pockets! 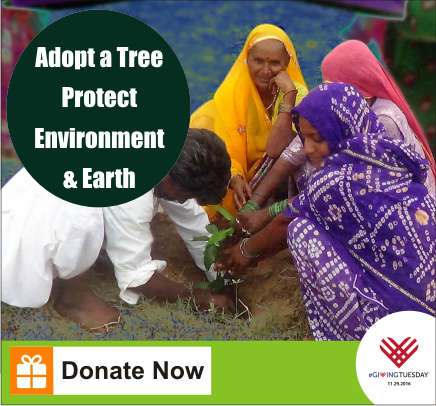 Make a #GivingTuesday donation to RSKS India to empower marginalized women, Child Education, sustainable livelihood, save environment and Welfare of Deprived communities around the India. Your donation will be matched - dollar for dollar, up to $1,50,000 ! In honor of the day to give as good as you get, make a poverty-fighting gift to RSKS India to help women create a brighter future for themselves and their marginalized families. 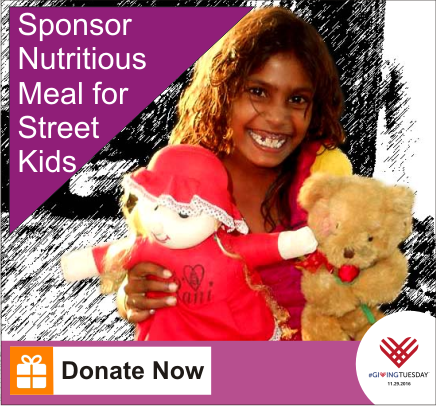 Your #GivingTuesday donation can help feed a hungry street child, send a girl to school, keep a mom and infant healthy during pregnancy and childbirth, help women start small businesses to support their families and more! 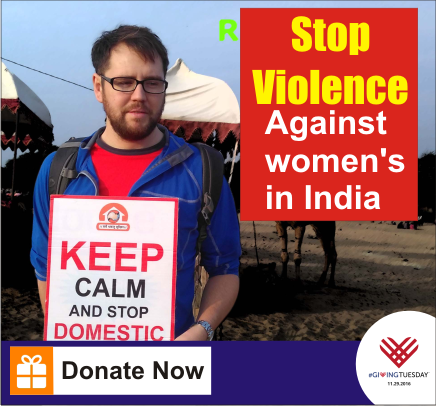 Start your holiday season with a donation to RSKS India. Giving back has never felt this good. This is your chance to come forward and not only initiate but develop a habit of giving for the social causes you relate to. RSKS India are working from last 26 year for causes such as the stop violence against women, child right, better livelihood enhancement of the underprivileged, education of street children and of the girl child, women empowerment and socio economic development of marginalized community in India. 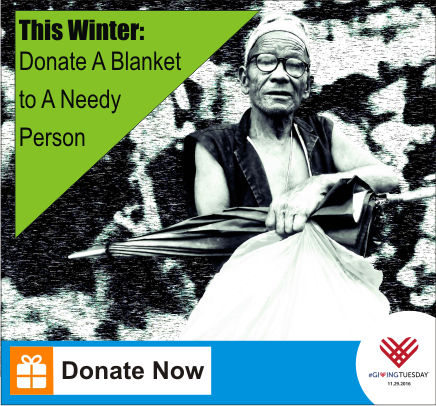 #GivingTuesday campaign on #GivingTuesday! On November 27th 2018, The GlobalGiving’s Foundation will match up to $1,50,000 in donations to RSKS India on GlobalGiving! That means there will be an unprecedented Incentive match with $1,50,000 in matching funds! 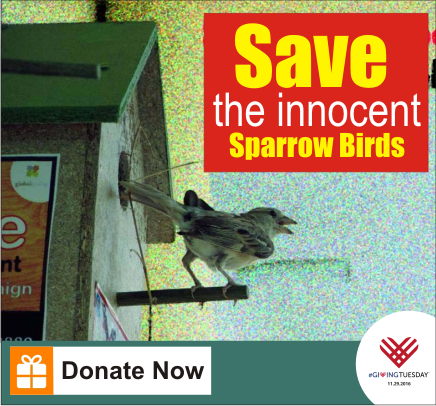 Donate monthly:- Give Monthly to Double your Impact ! Don't Forget :- We have been getting your valuable support and we are thankful to you from the core of our heart. We are glad to inform you that Global Giving is going to organise "Recurring Match Campaign" from 28th November 2018 to 31th December 2018. If your satisfied from our activities then you have a golden opportunity to donate through the campaign since your support and donation will have positive influence over the activities performed for women empowerment, children rights, education and other noble work. Global Giving will contribute 100% (match bonus) to your donation upto $200. This #GivingTuesday, experience the joy of giving. Your contribution will help get more Empowering Girls from marginalized community, education and women empowerment. Under this project, 100 street poor children will be given dinner and gifts at a good hotel.